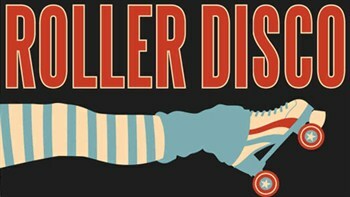 SF IndieFest and Black Rock Roller Disco Present The DocFest ROLLER DISCO PARTY!Photo Booth! Full Bar! Costumes Encouraged! Skate Rentals available or bring your own. Skate rentals and groovy disco tunes courtesy of Black Rock Roller Disco. IndieFest not responsible for alcohol influenced roller skating wipe outs! 21up.